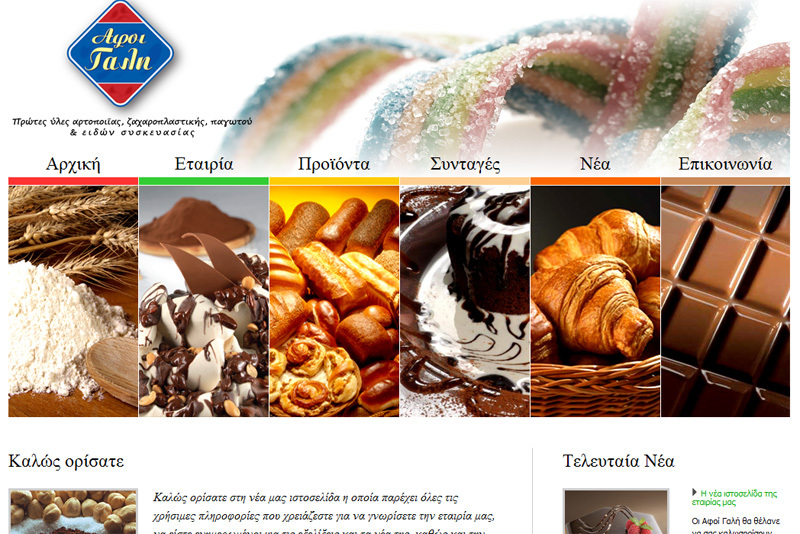 Afoi Gali is the largest pastry ingredients provider of Northern Greece, with thousands of clients all over Greece. 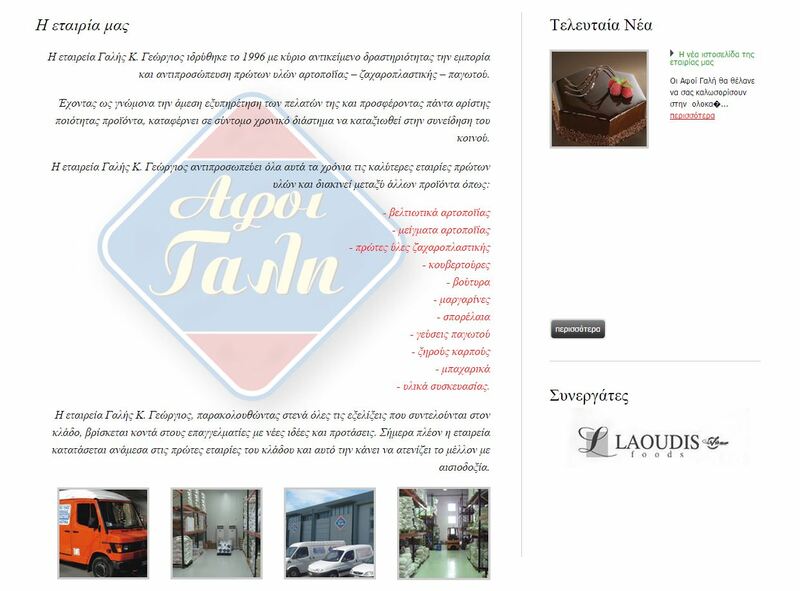 When they came to us, they had a older website that couldn’t fulfil their needs. So we had to reconstruct everything from scratch, including their massive catalogue of products. 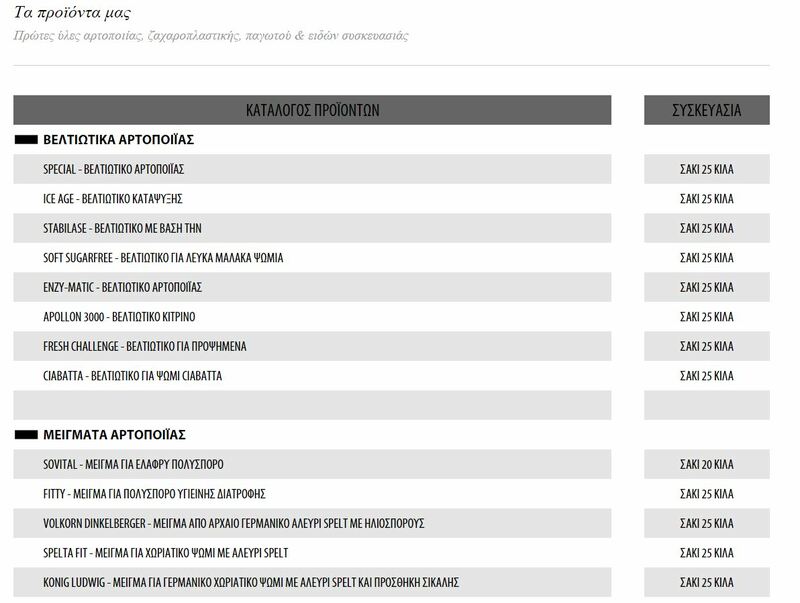 And if you are Afoi Gali clients, you can get some unique secret recipes (we got them for free!). What we really wanted to achieve was to make it as delicious and clean as it could be. What do you think, did we succeeded in our goal?